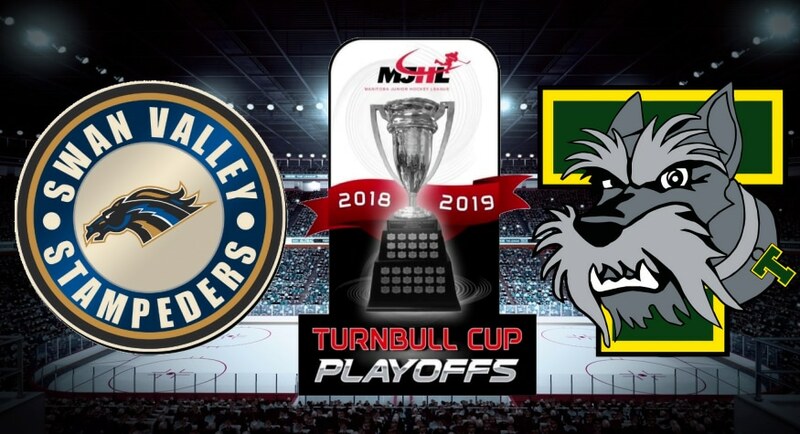 At the Stride Place in Portage la Prairie, Manitoba, the Portage Terriers hit the ice in game five of the Manitoba Junior Hockey League Turnbull Cup best of seven series tied 2 – 2 with the Swan Valley Stampeders on Tuesday, April 16th. The Stampeders evened the series on Saturday, April 13th with a 7 – 2 win over the Terriers in Swan River. 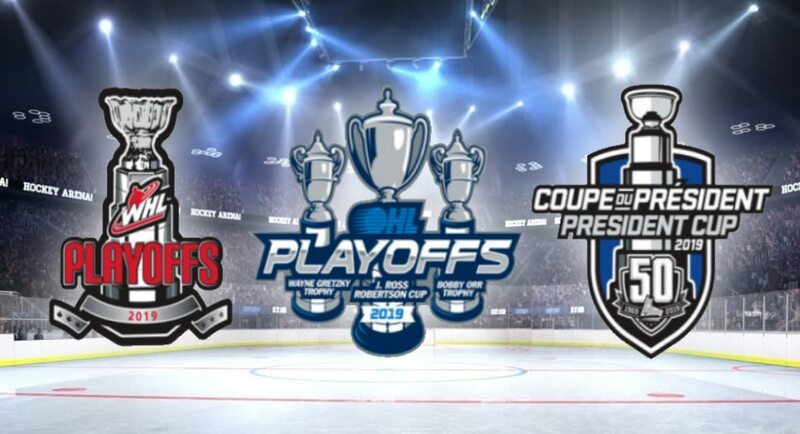 Game six will now head to Swan River, Manitoba on Thursday, April 18th, the Stampeders will take to the ice at the Swan River Centennial Arena leading the Turnbull Cup series 3 – 2 over the Terriers. On March 18th, 81 teams were remaining in the hunt for their league championships for the chance to represent their respective league in the nation’s regional championships this spring across Canada to join the Alberta Junior Hockey League’s Brooks Bandits. As of March 25th there are 59 teams that are still remaining in their quest of the junior ‘A’ national championship. 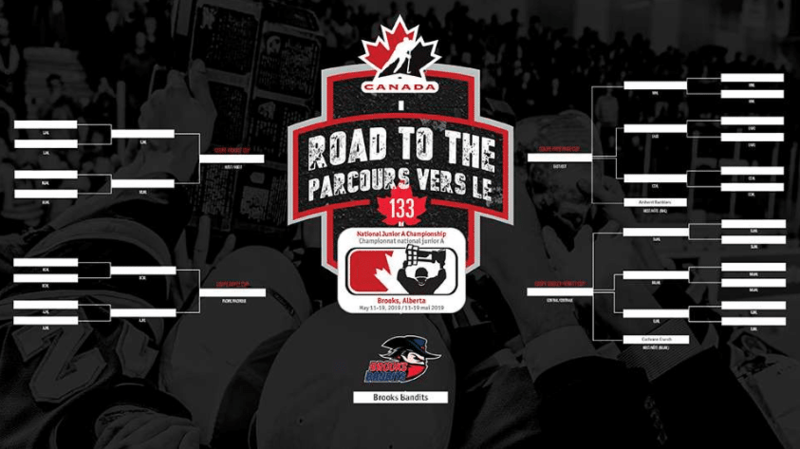 On March 11th, 103 teams were remaining in the hunt for their league championships for the chance to represent their respective league in the nation’s regional championships this spring across Canada to join the Alberta Junior Hockey League’s Brooks Bandits. As of March 18th, there are 81 teams that are still remaining in their quest of the junior ‘A’ national championship. Calgary, Alta. – The Western Hockey League announced today that 83 WHL Alumni will compete for U SPORTS supremacy at the 2019 Cavendish Farms University Cup in Lethbridge, Alta., scheduled for March 14 to 17. 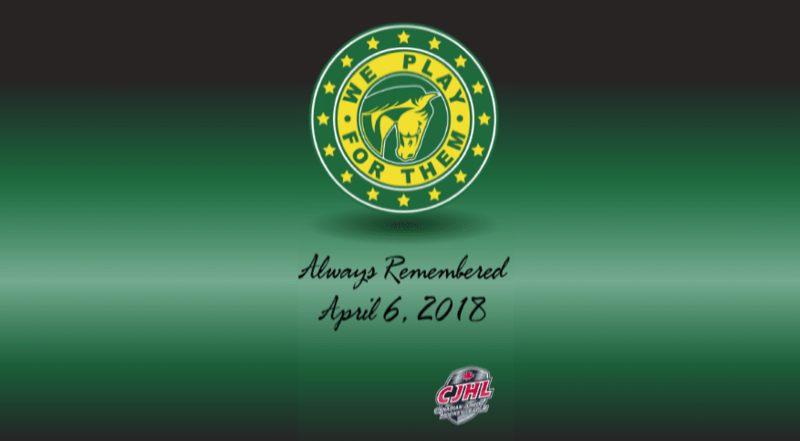 The WHL is represented with graduate players on all eight rosters of competing teams at the annual tournament, including 26 with the Canada West (CW) champion University of Alberta Golden Bears, 23 with the University of Saskatchewan Huskies and 17 with the host University of Lethbridge Pronghorns. All tournament games, including the bronze medal game, will be streamed on USPORTS.LIVE. Semifinal action on Saturday, March 16 will be broadcast on Sportsnet 360 (1 p.m MT & 6 p.m. MT). The tournament closes on Sunday, March 17 with the gold medal final broadcast live on Sportsnet 360 at 6 p.m. MT. The University Cup serves as the U SPORTS national championship for men’s university hockey in Canada. It was first presented in 1885. 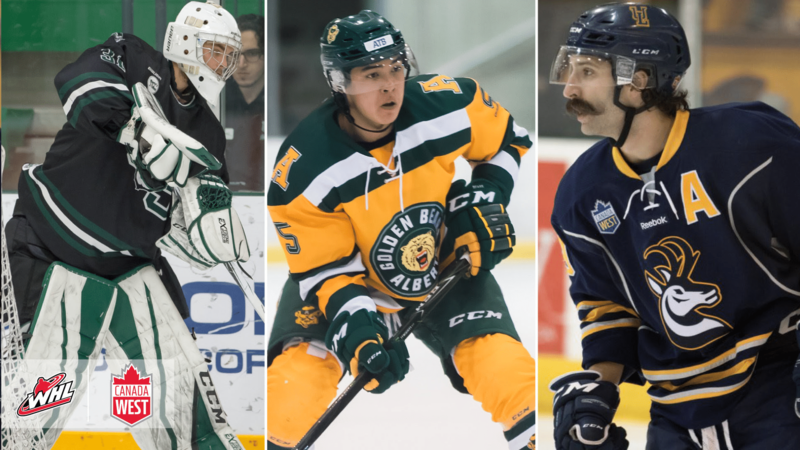 Having won the national title in 2018, the Alberta Golden Bears have earned Canadian University supremacy 16 times. This year, a record 405 WHL graduates are accessing their WHL Scholarship, including 199 competing at the U SPORTS level. Established on a league-wide basis in 1993-94, over 6,000 WHL Scholarships have been accessed by WHL graduates, representing an investment of over $25 million by WHL Clubs. This season, WHL Clubs will contribute in excess of $2.6 million to the 405 WHL graduates utilizing the WHL Scholarship. Administered by the WHL Office, WHL Scholarships are solely funded by the WHL member Clubs. Every player who plays in the WHL is eligible to receive the WHL Scholarship. For every season a player plays in the WHL, they receive a guaranteed, full-year WHL Scholarship including tuition, textbooks and compulsory fees to a post-secondary institution of their choice. The WHL Scholarship is a fully-guaranteed academic scholarship with no requirement to play university hockey to qualify. The WHL graduate can apply the funding to any post-secondary or career-enhancing program of his choice, including trades schools or professional career training programs. CLICK HERE for a detailed list of all WHL Scholarship recipients for the 2018-19 academic season.